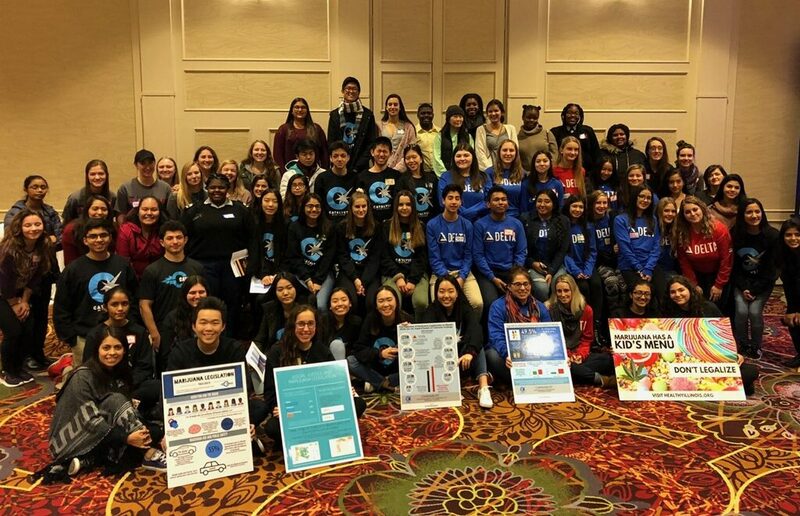 On Friday, November 30 nearly 100 high school students came together to discuss the negative impact of the commercialization of marijuana in the state of Illinois. Lake County State’s Attorney Michael Nerheim offered opening remarks, followed by Kelly Krenzer, who shared her story of the loss of her 20 year old son to an intoxicated driver. Newly elected state Representative Daniel Didech worked with breakout groups on working with legislators. Stevenson students presented the “Cannabust” campaign which includes data from states where the drug has been legalized. Statistics show that stead of the promised economic tax rewards, states face increased costs associated with increased crime, traffic incidents and health services. Students differentiated between the decriminalization of marijuana, which is the current state of legislation in Illinois, and legalization, often called commercialization because of the prospect of financial gain to an industry specializing in an addictive product answering to corporate investors. 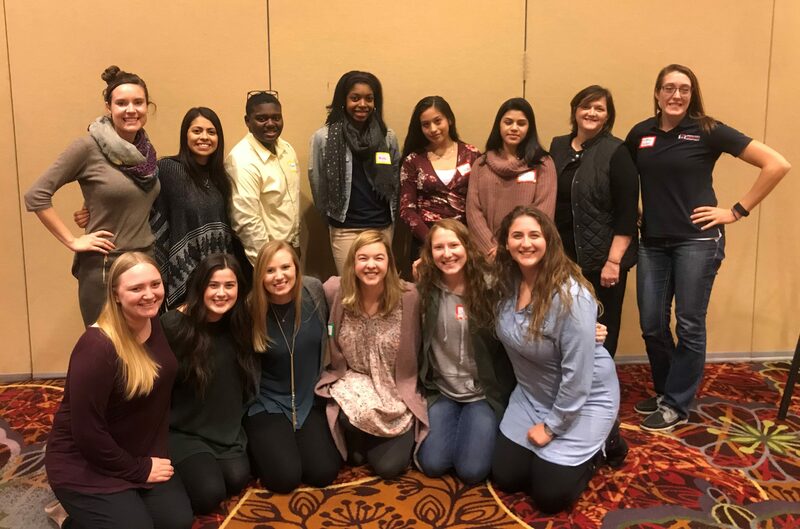 Attendees were invited by members of Adlai E. Stevenson’s High School’s Catalyst Club, a student group dedicated to preventing drug and alcohol use by teens. Students came from high schools as close as Libertyville and Deerfield to as far away as Kankakee. They were united in their desire to reach out to lawmakers regarding the potential harm in legalizing marijuana in Illinois.